Friends, I am at the beautiful Cheakamus Centre (formerly the North Vancouver Outdoor School) for adult summer camp and I am loving it. 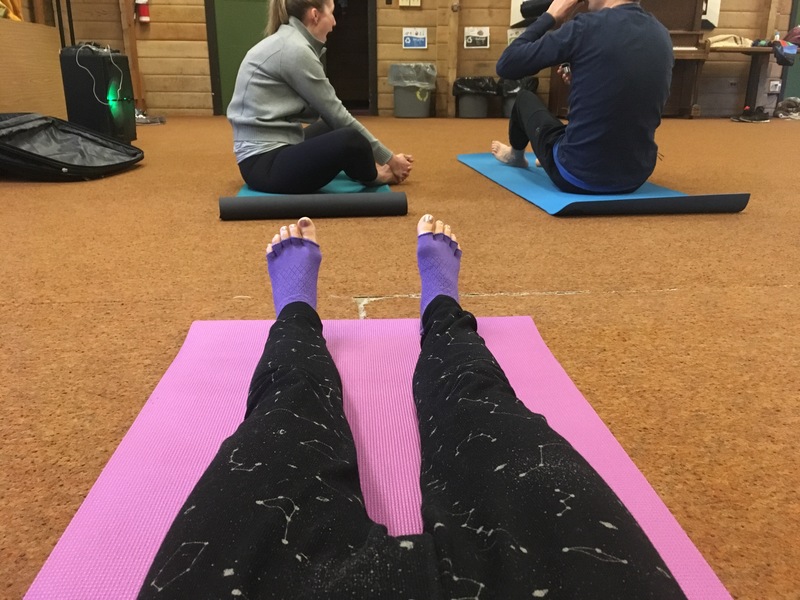 I started my morning with yoga, and it was supposed to be outside but it was 4C, so instead it was held inside the building where we used to square dance and perform in the talent show. 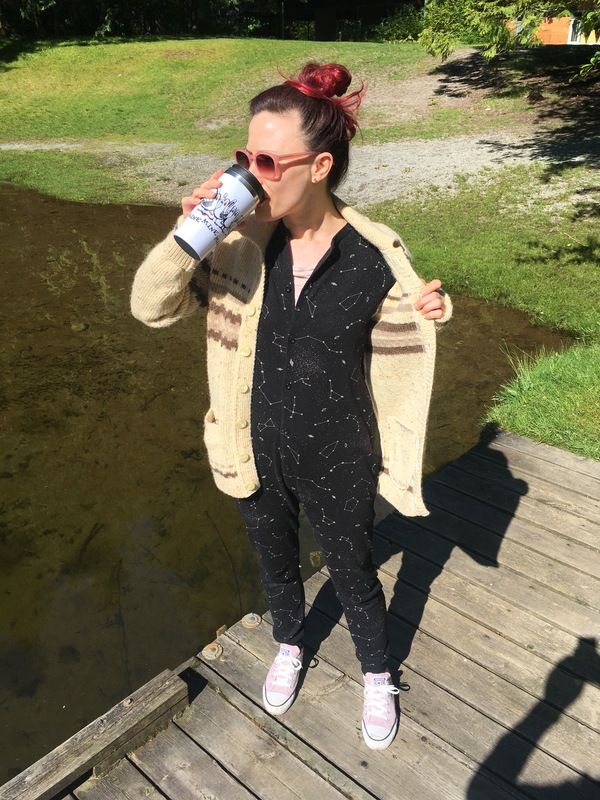 It was still really chilly, so I wore my UNIQLO thermal underwear, my Arbor constellations onesie, my grandpa’s old wool sweater, a pair of pink Converse, and I pulled the whole look together with my pink sunglasses. Just a few short hours later I was laying on that dock in my space shuttle bathing suit. It never occured to me how awesome my clothing is until today. These aren’t things I save for special occasions; these are things I wear all the time. I mean, I don’t usually wear my onesie out of the house, but I wear it pretty regularly. I own four of them. Variety. Anyway. I am having a marvelous time. 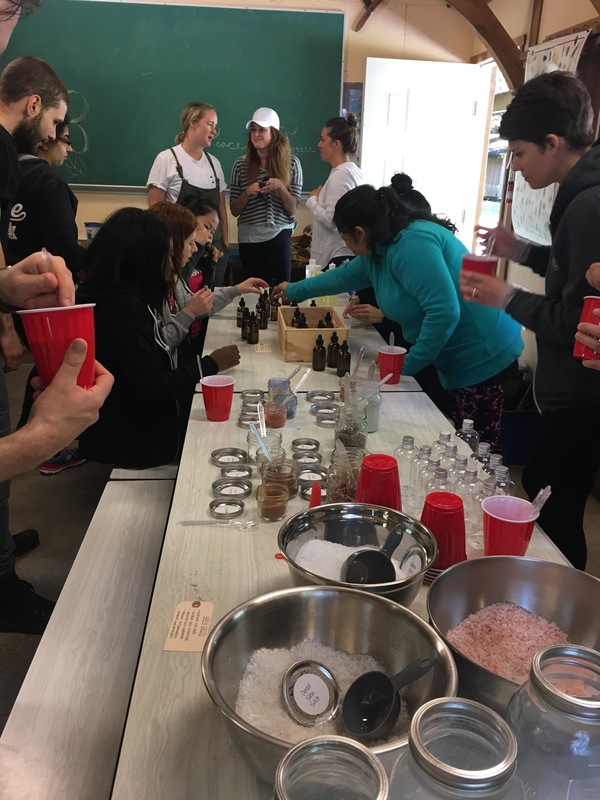 After yoga, I made my own bath salts and my own aromatherapy roller ball perfume. I was supposed to go to a health elixir class, but I kind of went suntanning on the dock instead. You know how these things go when the sun is shining and you haven’t seen it for… months. Oh. 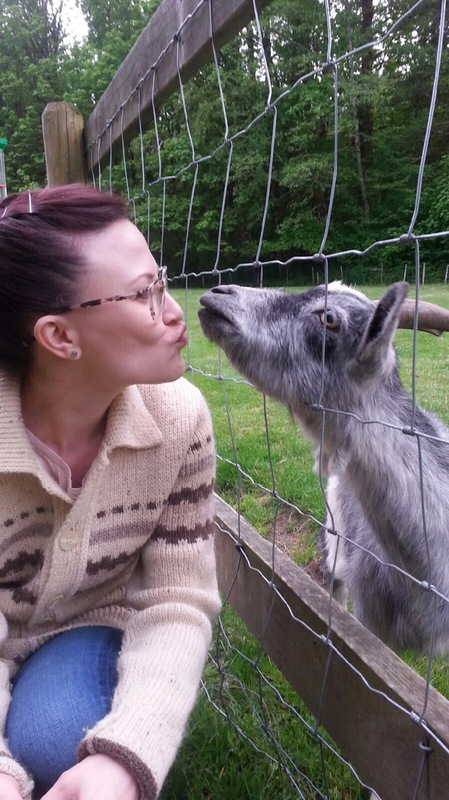 And yesterday I nearly kissed a goat. 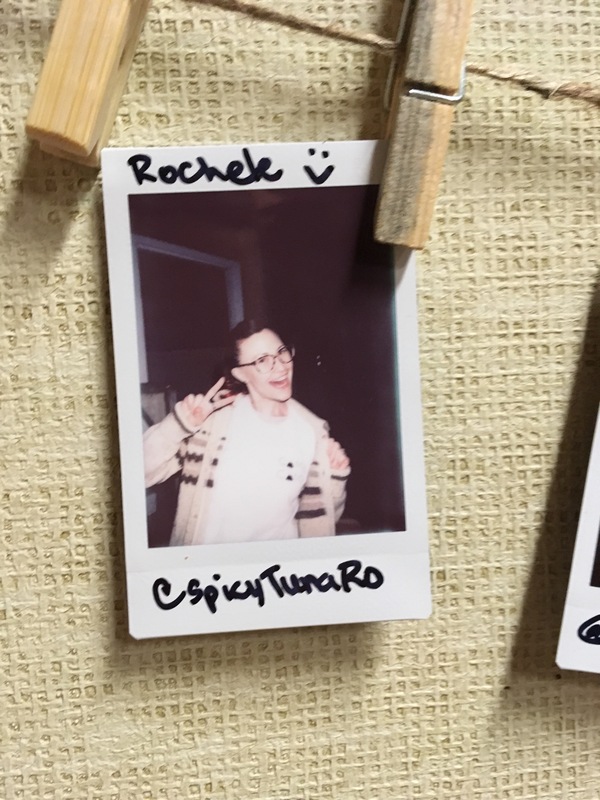 Having a great time.